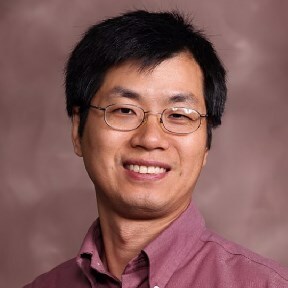 The Arkansas Science Festival is one of 26 partners nationwide selected to participate in "EvalFest: Evaluation Use, Value and Learning through Festivals of Science and Technology," a National Science Foundation-funded project designed to address how evaluations are used in science festivals. The festival directors — Drs. Amy R. Pearce, professor of psychology, Dr. Karen L. Yanowitz, professor of psychology, and Anne Grippo, associate dean, College of Sciences and Mathematics — will join a community of science festival professionals, advisers, and consultants for the five-year project aimed at identifying the best methods to build science festivals and enhance informal science education. With items about four more individuals this week, Inside A-State wraps up the series on the 31 Distinguished Faculty who were named at a Faculty Association ceremony in December. For reference, previous tributes are available in the Inside A-State archive, starting with the Dec. 16 edition. Elizabeth Stokes, Ed.D., who was particularly talented in curriculum development, also was a tremendous resource for the School of Nursing concerning issues in administration, accreditation and committee processes. Even in a profession where caring for others is the norm, Stokes was known for her extraordinary caring spirit and advocacy of top quality nursing education. 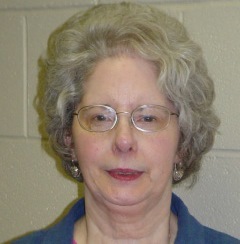 She served from 1991 until 2006, retiring as professor of nursing. Donald P. Kedzie, Ph.D., joined the A-State faculty in 1984 as dean of Engineering, Agriculture and Applied Science. Accreditation for engineering was attained under his leadership, the engineering program moved into a new building in 1988, and he worked with area industry on cooperative ventures and applied research projects. Kedzie also was a popular instructor in the materials science course. He retired in 1996 as professor of engineering. 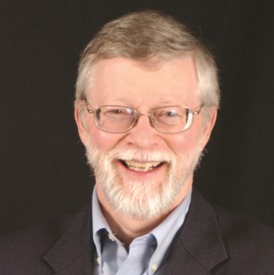 Clyde A. Milner II, Ph.D., spent 12 years at A-State, coming in 2002 as founding director of the Heritage Studies Ph.D. Program. While he helped the doctoral program grow and thrive throughout his tenure, he continued to produce significant scholarly publications in his field of study. He also will be remembered for his leadership of the committee that successfully advocated preservation of the historic V.C. Kays House. Milner retired as professor of history in 2014. 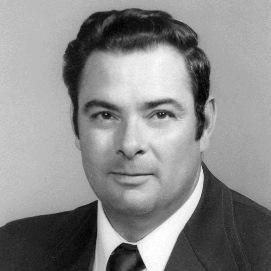 George Berger, Ph.D., who came to A-State in 1971, was adept with securing federal and state funding for agricultural programs. 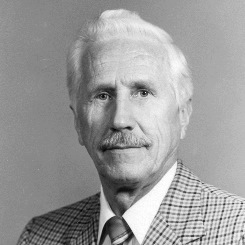 In 1978 he led development of a cooperative agreement on agricultural research and extension service programs between Arkansas State and the UA Division of Agriculture. Berger served as dean of the college for six years, and concluded his service as associate professor of agronomy and plant breeding in 1982.